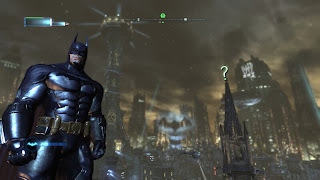 I am... the Game of the Month for April 2013! While SuperPhillip Central only had four reviews for April, the games we did review were top-tier titles. For one, we reviewed Batman: Arkham City - Armored Edition, the definitive version of Arkham City. That game earned the top score of the month, a 9.5. Following that was Shin'en's Nano Assault EX, earning itself an 8.5. 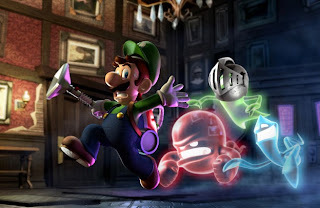 Next up we had Luigi's Mansion: Dark Moon (9.25), a game that put a smile on our faces from beginning to end. Finally, Monster Hunter 3 Ultimate one Wii U and Nintendo 3DS came in and stormed SuperPhillip Central, getting a 9.25 as well for its efforts.